Extra discounts available for local attorneys! 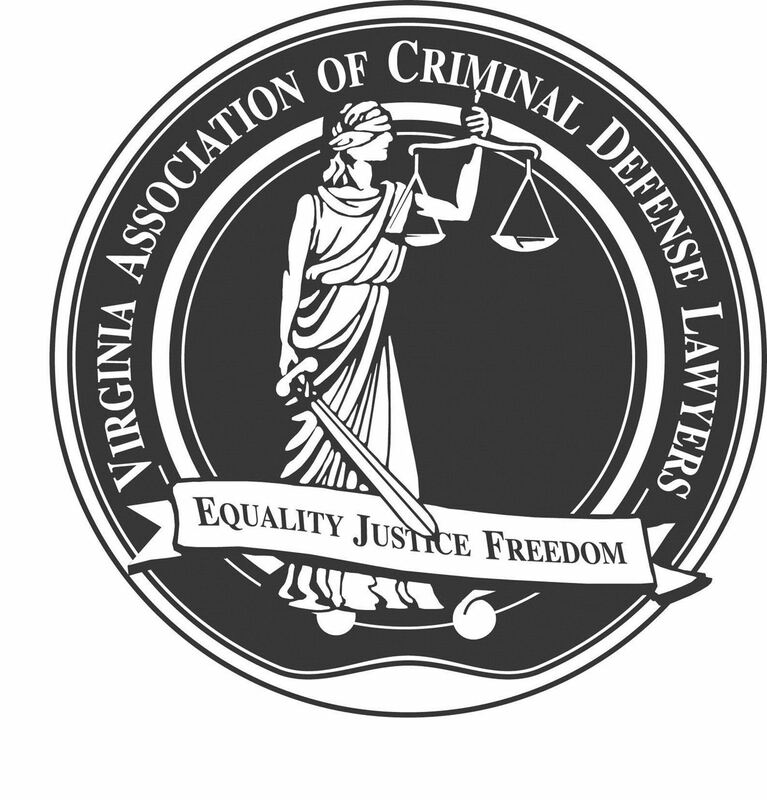 Email the Executive Director at vacdlawyers@gmail.com for more information! The seminar fee increases by $25 for all registrations received after October 12, 2018. VACDL's Fall 2019 Annual Meeting and CLE will be held on Friday, October 18, 2019 at the Hotel Madison (Shenandoah Valley Conference Center), 710 S Main Street, Harrisonburg, VA 22801. On Thursday, October 17, 2019 the VACDL Board of Directors will meet from 4:00 to 6:00 p.m. in the Madison Boardroom of the Hotel Madison. Immediately following, VACDL will host a cocktail and awards reception from 6:00 to 8:00 p.m., also at the Hotel Madison. VACDL's Annual Meeting will begin at 8:45 a.m. on Friday, October 18, 2019. Our seminar will begin immediately after the conclusion of the Annual Meeting. VACDL's Fall CLE is partially sponsored by the Minnesota Lawyers Mutual Insurance Company and by Smart Start, Inc. This year's seminar lineup is being finalized and will be shared soon! Professor Robert E. Shepherd, Jr. Scholarships: We are pleased to offer seminar scholarships to deserving applicants for our Fall 2019 program. For scholarship application forms, please contact vacdlawyers@gmail.com. You do not need to be a VACDL member to apply. Submissions are due by September 6, 2019 and winners will be notified by September 13, 2019. ROOM BLOCK: *VACDL has reserved a block of rooms at the Hotel Madison for Thursday, October 17, 2019 at a special rate of $125.00 (plus tax) for a standard guest room. Please be sure to book your room through the Hotel Madison by calling (540) 564-0200 or email to reservations@hotelmadison.com. Reference event name "VACDL" at the time of booking. The room block will close on September 17, 2019. There will be a discounted overnight parking rate for VACDL Fall seminar attendees.